Panama may not immediately spring to mind as a holiday destination, but it certainly should do! 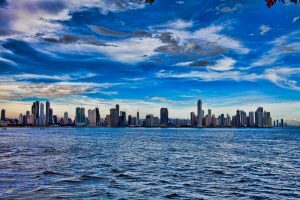 Panama City is one of Latin America’s most vibrant cities, but there is also a lot to attract tourists to all parts of this wonderful country. Panama has an all year round holiday season, so you are not restricted to just the summer months. The Panama holiday is similar to that of neighbouring Costa Rica, except with less crowds. Panama beaches are among the most beautiful and as Panama grows in popularity, more and more resorts are opening up. Also, as Panama grows in popularity, so does Panama real estate – so if you have some money to invest, now would be the time to look into investing in this little paradise. The people of Panama are warm and welcoming and native groups such as the Kuna give you an insight into the culture of this country. 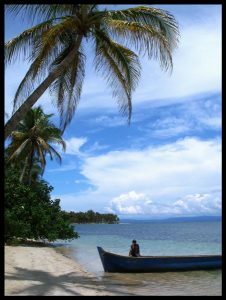 The Kuna Indians rule an independent region of Panama where the beautiful and tranquil San Blas islands are situated. Bocas del Toro archipelago is another destination where you can enjoy a peaceful holiday – both of these places are ideal to melt away any stress of modern living and take you into another experience for the duration of our time there. It is a good idea to gather information on Panama before you travel, but in the main tourist areas like Boquete and Taboga it is easy to book guided tours with travel agencies. You can try your hand at birding, scuba diving and hiking and if you like shopping there are an array of shops and markets where you can buy souvenirs and trinkets. One of the most popular souvenirs are the Kuna women’s colourful “Molas”. If you are more interested in the historical aspects, tours of Old Panama (Panama Viejo) and Colonial Panama City (Casco Viejo) would be right up your street. If you travel to Portobelo you will find relics from the Spanish occupation and a trip to the Panama Canal is a must. There are a large range of Panama Canal tours on offer to choose from. English is widely spoken in Panama and it is a relatively safe country, so as a tourist you will blend in well and not have much trouble finding what you want. 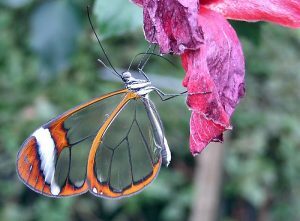 All in all, if you are interested in a holiday in Panama, it is beneficial to get together as much information you can before you travel, choose your tours and excursions, in order to make your Panama experience one to remember.